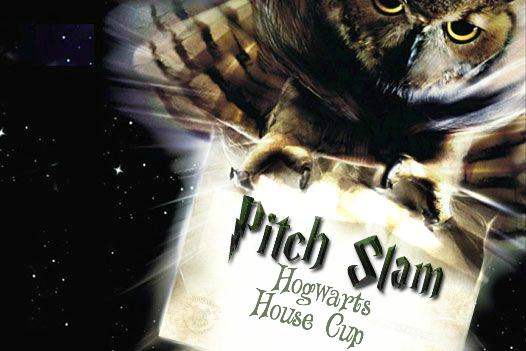 Oh my goodness, a contest for writers to find a literary agent with a Hogwarts theme! This is pure heaven for all the Harry Potter fans. On October 21st, writers will submit a 35 word pitch and first 250 words from their completed and polished manuscripts. What’s that? Your pitch and 250 words need another looksy? Have no fear, there are critique rounds before the final submission dates. On October 17th, 150 pitches will be selected for critique. Then on October 19th, 150 entrants of the first 250 words will be selected for feedback. But don’t worry, on the 21st of October, there will be no limit for submissions into the actual contest. For all important dates you can go here or here. And be sure to watch the host’s blogs/websites (L.L. McKinney & Kimberly Vanderhorst) for contest rules, judge information, and participating agents.